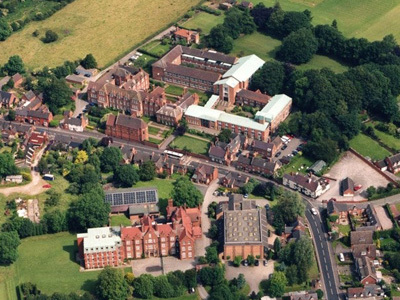 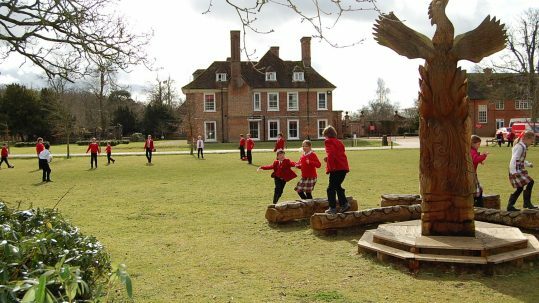 Eastbourne College has a well-deserved reputation for all-round excellence built on 150 years of history and experience. 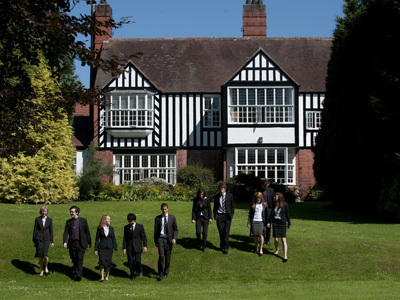 Founded in 1407, Oswestry is one of England’s oldest schools and stands on the edge of a safe, typically English, old-fashioned market town surrounded by some of the most beautiful countryside in Britain. 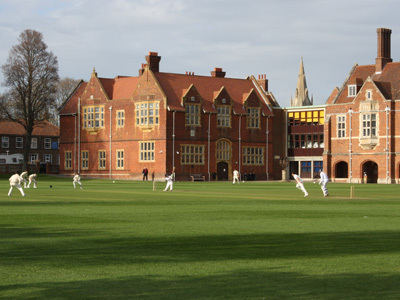 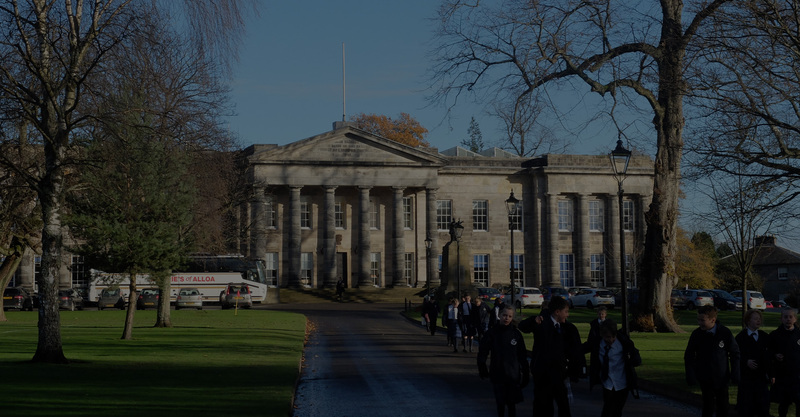 One of the original Woodard Schools, the Anglo-Catholic school is immensely dimensional in that it offers both academic excellence and outstanding dance and equestrian programmes. 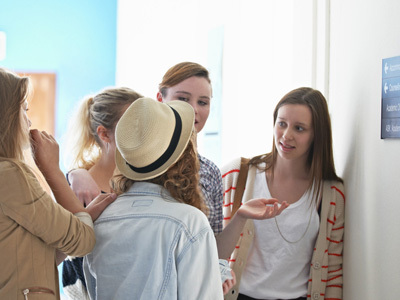 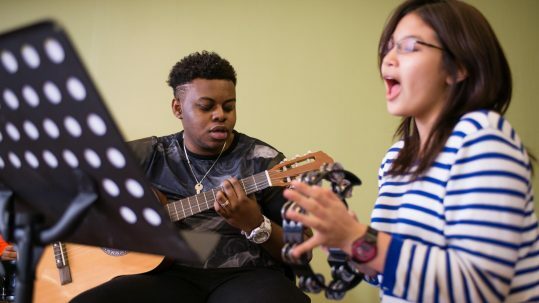 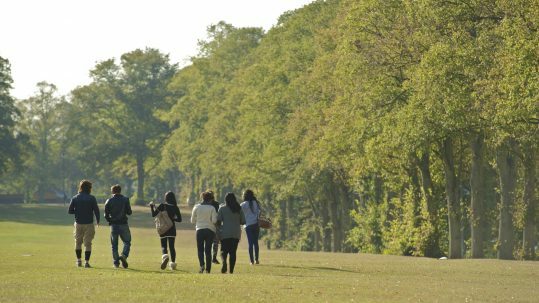 Established by 3 Cambridge graduates in 1973, MPW is one of the country’s best known independent sixth-form college groups with colleges in London, Birmingham and Cambridge.